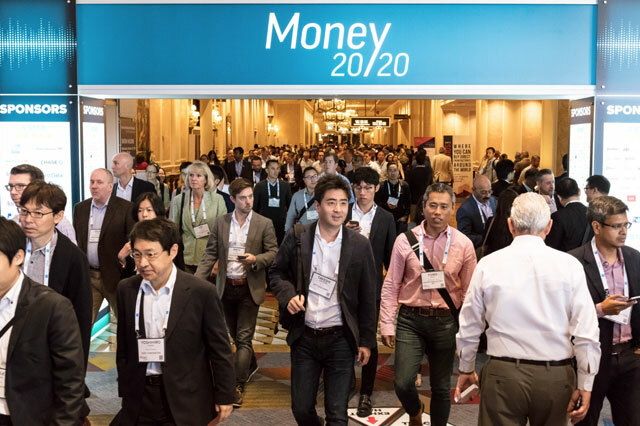 Money 20/20 offers a great opportunity to assess the pulse of the payments marketplace. With more than 11,000 attendees, it’s the largest annual conference for bankers as well as service providers in the fintech space- with a healthy dose of venture capitalists and startups as well. Increasingly, major players have also used the Money 20/20 stage as a forum for significant product announcements. A couple of years ago someone dubbed Money 20/20 “the Woodstock of payments,” a label that evoked its share of winces. I prefer to think of it as the payments industry’s answer to the Consumer Electronics Show – a handy venue for networking, thought provoking discussion, and a preview of the innovations likely to impact banking in the not-too-distant future. 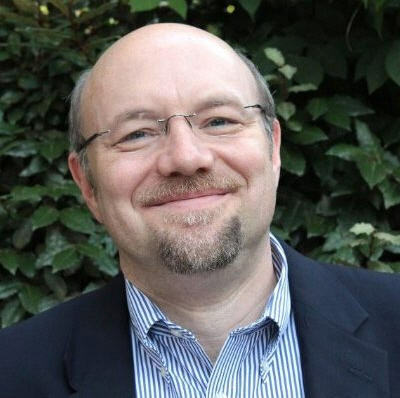 I’ve attended all six US Money 20/20 conferences (they’ve recently added events in Europe and Asia as well) and shared my impressions of key takeaways in a webinar for Deluxe Financial Services. Recurring themes inevitably emerge across the hundreds of sessions and exhibitors, providing a strong sense of the industry’s top-of-mind topics. And of course, some of the flashier product announcements tend to dominate the hallway conversations. Artificial Intelligence was clearly the year’s hottest topic- and it’s arriving most visibly in the form of chatbots. Watch for broad rollouts from market leaders Bank of America and Capital One in the coming months. And although the ability to interact via voice grabs most of the attention, don’t overlook the power of text-based exchanges. Marketplace Lending has taken a few lumps recently thanks to high-profile stumbles by the early movers, but the increased flow of venture capital into startups in this area indicates the “smart money” believes any issues can be overcome. Barriers to entry have eroded and large incumbent lenders are vulnerable- according to the prevailing thesis, at least. On the other hand, at least one highly reputable voice expressed doubt that the lending process will ever be fully disintermediated. Regardless of the outcome, it’s a battle that warrants close scrutiny. Intuit announced plans to combine the data assets behind its Mint and TurboTax franchises to create a new financial health offering. This long-anticipated move carries significant weight in the field of data analytics given the extensive reach of both products. Intuit “plans to offer its data to FI partners”; the nature of those relationships will be interesting to monitor. Uber announced the launch of its own branded credit card, in partnership with Barclay’s Bank. The rewards structure is rich and relatively intriguing and touches on some of the same points Cornerstone Advisors raised in new research on “deposit displacement” it released at the show. Uber promises an in-app, paperless application- although based on my secret shopping they have yet to deliver on that vision. Given Uber’s cachet with coveted demographics and the access it already enjoys to customer data, this is definitely one to watch.